With my hubby pulled in a few other directions, I was in charge of Children’s Church last weekend. Have I ever mentioned that we do Children’s Church every Sunday morning? I know I have on Instagram, but I’m not sure if I’ve ever mentioned it here. We have it split up nicely– my husband does the lesson, and I orchestrate the craft. But last weekend, I did both. It was a nice change of pace to be able to coordinate the lesson, craft, and snack around a central theme. 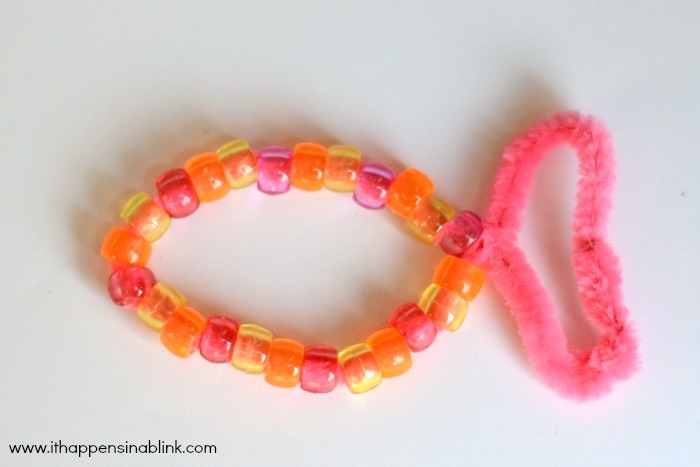 We did the lesson of the loaves and the fishes (John 6:1-6:13), and I created these Pony Bead Fish for go along with the lesson. 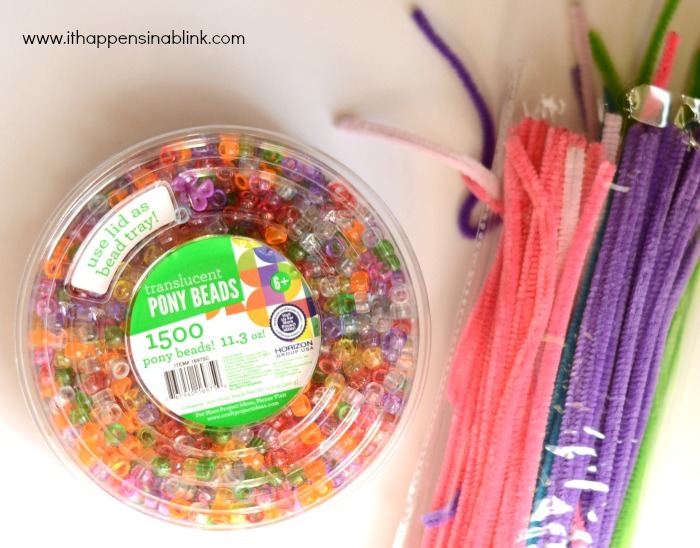 Thanks to CraftProjectIdeas.com for the supplies for today’s kid’s craft! 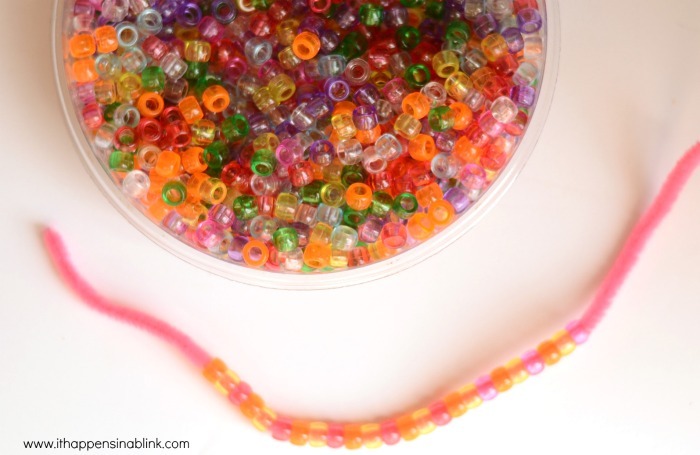 Place the 24 pony beads on a fuzzy stick. 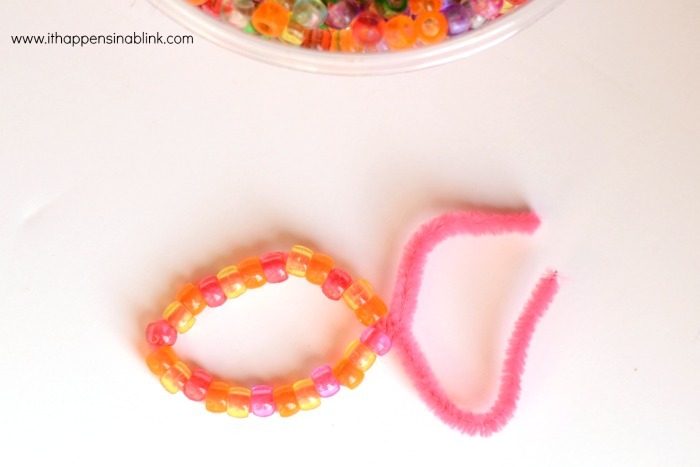 Fold the stick in half to make a fish shape and twist the ends together right above the beads. Bend the ends to make a fish tail, twisting the ends to secure. 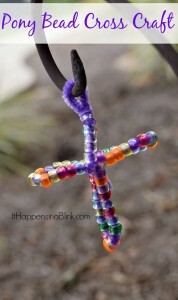 After creating this craft and chatting with some friends about Bible crafts, One Artsy Mama shared how she had made something similar in a keychain version! Great minds think alike, I guess! This craft will go great with several Bible stories. Pair it with a lesson and a coloring page, and you’re all set! If you learn better by watching someone complete a craft, check out my first craft video. 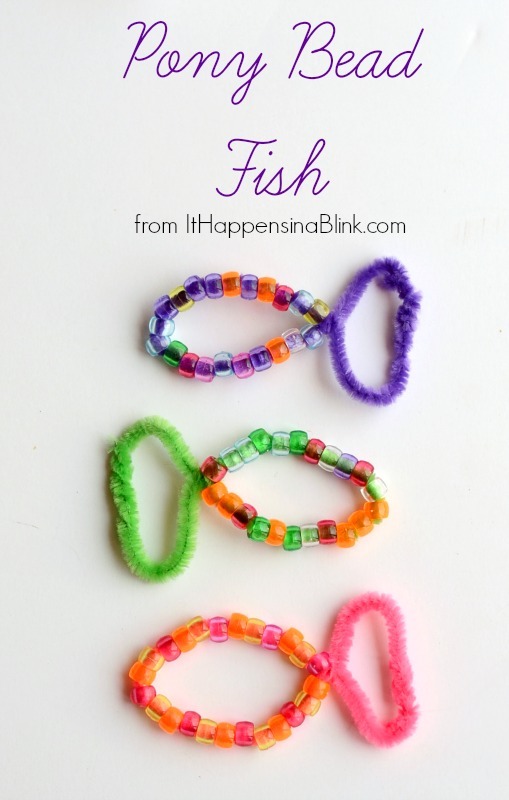 Instead of a photo tutorial, it’s a video tutorial for these Pony Bead Fish! These are so cute! And such a great activity to go along with your lesson! 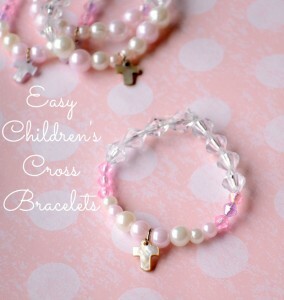 These are too cute!!! 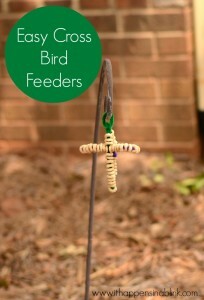 I know you already saw the feature this morning, so I’m just stopping by to pin it! 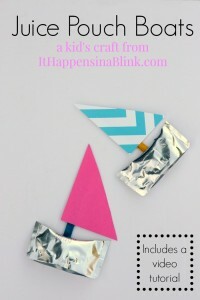 Thanks for sharing at the Creativity Unleashed link party!